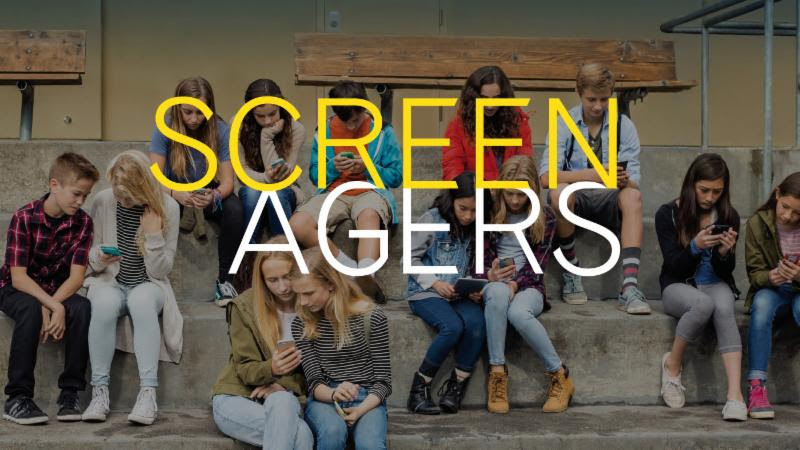 A documentary that addresses teen struggles over social media, video games and internet addiction. The film provides practical resources to help kids to best navigate the digital world. at Downtown Community Center, 120 Warren St.